We are back in the 1970s, man! 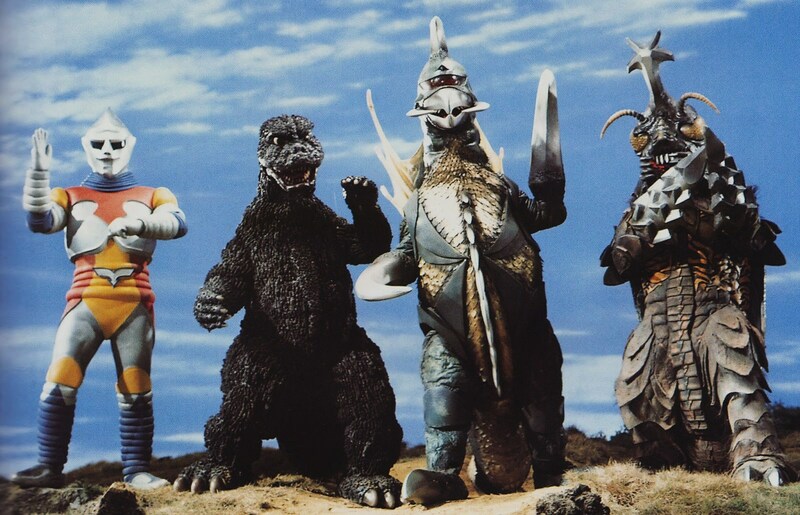 And we’re taking another look at another film that might not have gotten a fair shake the last time around, we’re talking about 1973’s Godzilla vs. Megalon on this episode of the podcast. We originally covered this in episode 30, and I know I did not give this film enough attention at the time, so hopefully this episode rectifies this from our prior discussion. Since we originally covered this, the commentary by Stuart Galbraith and Steve Ryfle was kind of released and then definitely added the the commentaries feed. Godzilla vs. Megalon is a fan favorite for many, many people – but the movie’s history and the history of that history is really intriguing if you’re into behind-the-scenes stuff. The only photo I could find of the Red Aron suit. 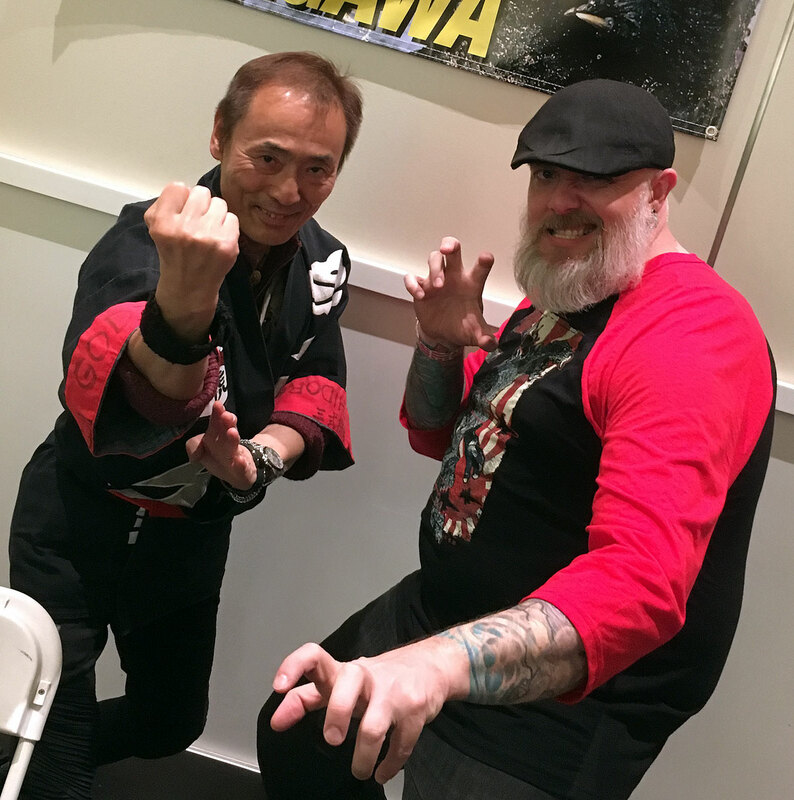 *If you feel like you must do something kaiju-related, make sure to check out our FB group – we might have another watch party! 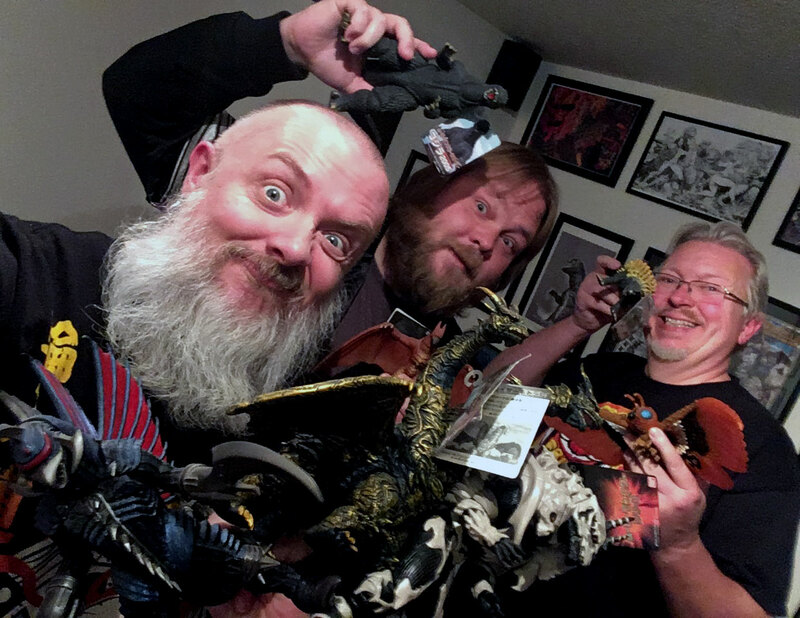 Jeff, Gretchen and Kyle discuss the horrors of kaiju cinema* for this Halloween season! I LOVE THIS TIME OF YEAR, FOLKS! The change of summer to fall, the cloudy skies before the rains… plus the month of October / Halloween Season! Thus it’s time to get spooky! We’ve gathered around the ouija board to ask a very important question of the Godz: “Are kaiju movies horror?” I guess the correct question would be more like: what counts as horror in a kaiju film? 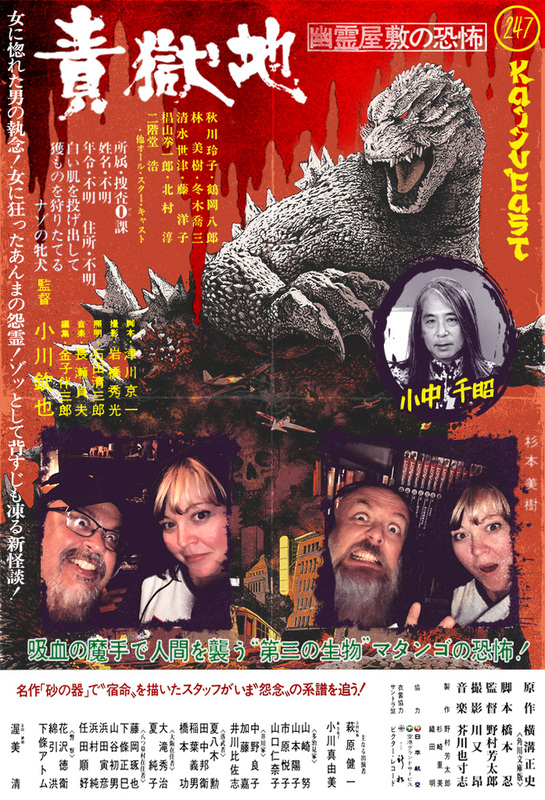 I have never really considered the kaiju genre to be more than influenced by horror but both Gretchen and Jeff are big time horror nerds, so I thought that would be a good subject for the roundtable-style chat. 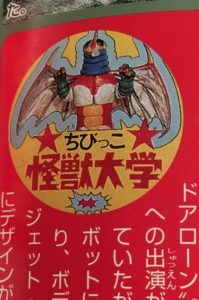 Before we dive into our discussion of the scariest aspects of these movies, part of this episode is a brief chat with Ultraman and horror screenwriter Chiaki J Konaka. 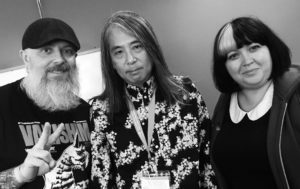 Konaka was the guest of honor at this year’s HP Lovecraft Film Festival and we were fortunate to have a few minutes to chat with the writer. Big thanks to the film festival organizers for the interview hookup! Make sure you chime in on the Kaiju Corps Facebook Group to let us know what you thought about this horrific episode – or if we missed some of your favorite horrifying moments in kaiju cinematic history? 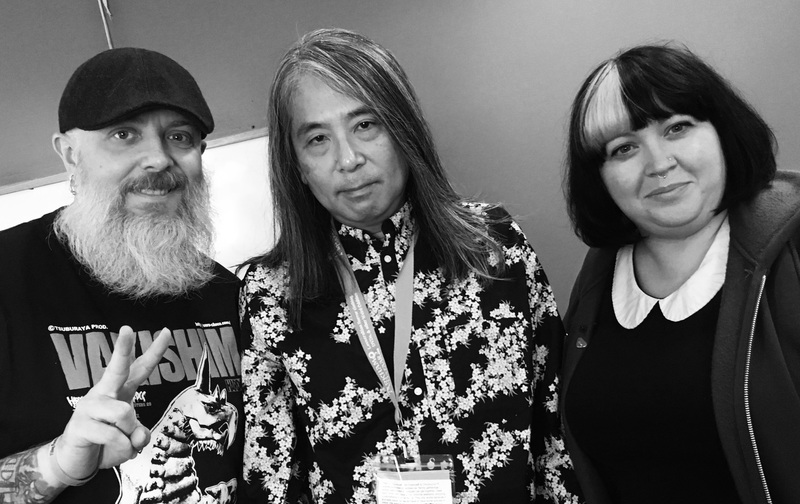 Kyle & Gretchen chat with HP Lovecraft Film Festival’s Guest of Honor, Chiaki J Konaka. Later this month, I’m subjecting my co-hosts to Godzilla Final Wars, the final Godzilla film of the Millenium era. It’s been ages since I’ve sat down to watch this one and I’m kind of looking forward to dipping my toes into this unique film in the franchise. If you’d like to send in your homework (aka your thoughts questions and reviews) for the episode, please do so before October 21st and use our handy form. 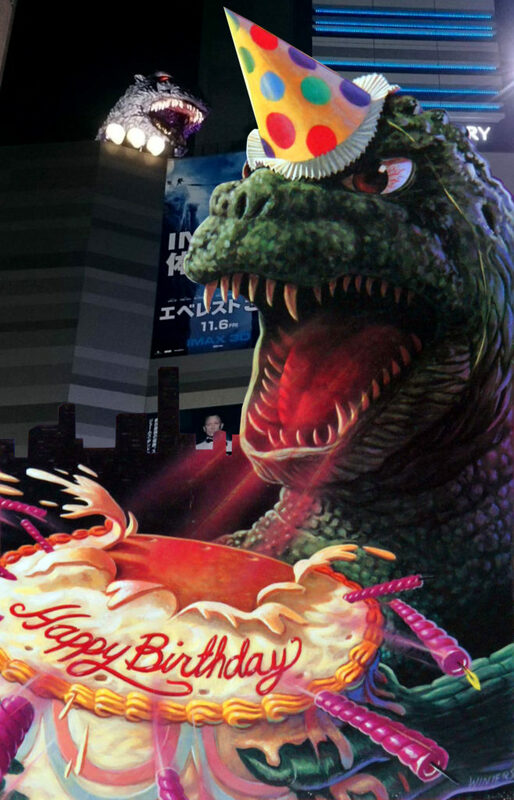 *Hey, we know that poster image is all cobbled together in photoshop from all manner of japanese poster elements – if you recognize what any of those are from, you deserve a kaiju cookie! I assure you, we are not discussing a movie starring King Seesar and Angilas in this episode. 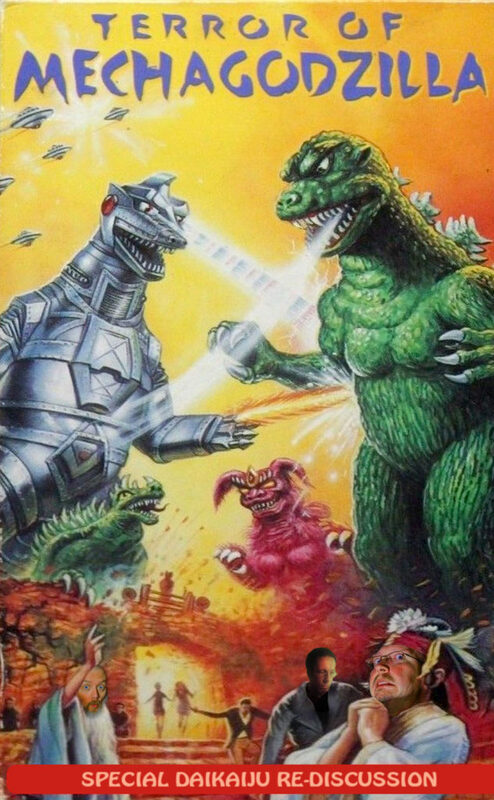 We’re re-examining 1975’s Terror of Mechagodzilla. We’re back with a closer look at one of the films we have covered many moons ago, back in 2011 when the podcast was only on episode 28! 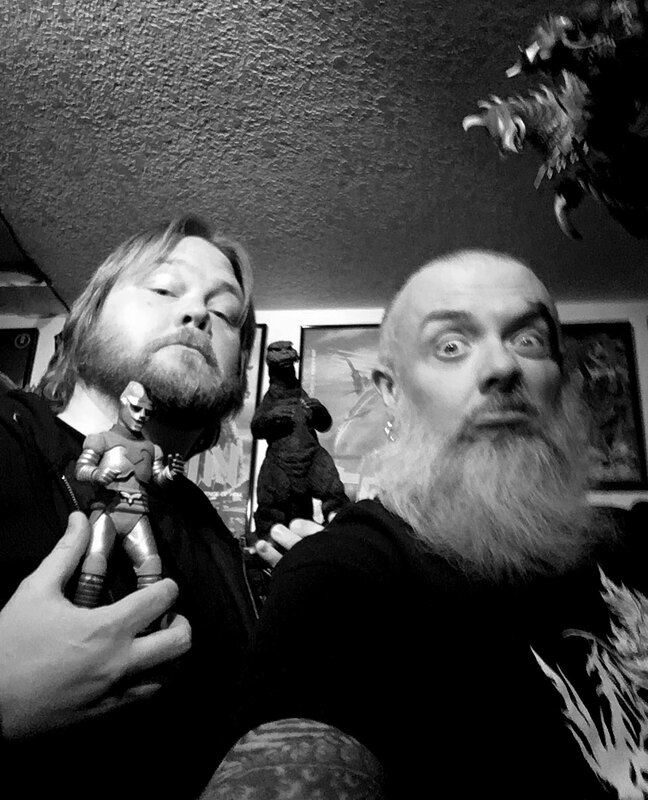 This episode (#245) is our Daikaiju Re-Discussion for the 1975 Terror of Mechagodzilla. I’m joined for the discussion by Adam Alexander, of the Monster Project (and Die Like Gentlemen) and Dave Helfrey for the discussion, but we’re also welcoming Ishiro Honda’s biographers Ed Godziszewski & Steve Ryfle back to share their thoughts on Ishiro Honda’s return to Godzilla and his closing chapter to the Showa series. What have I done??? 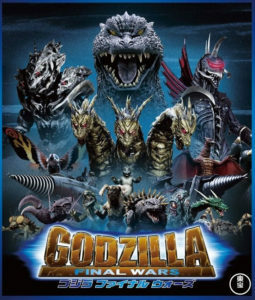 I’ve agreed to take a deep look at our first ever film in the discussion schedule, Godzilla Final Wars (2004). If you’d like to watch this film and then send in your thoughts, questions and reviews for the discussion, please make sure to do that before October 21st. Thanks, I hope!